A different tuition schedule must be used for kindergarten. Kindergarten will remain a half-day program with extended care. The price for extended care is included in the prices on the charts below. If you do not plan on having your child stay for the entire school day, please contact Mrs. Schweitzer about the pricing without extended care. 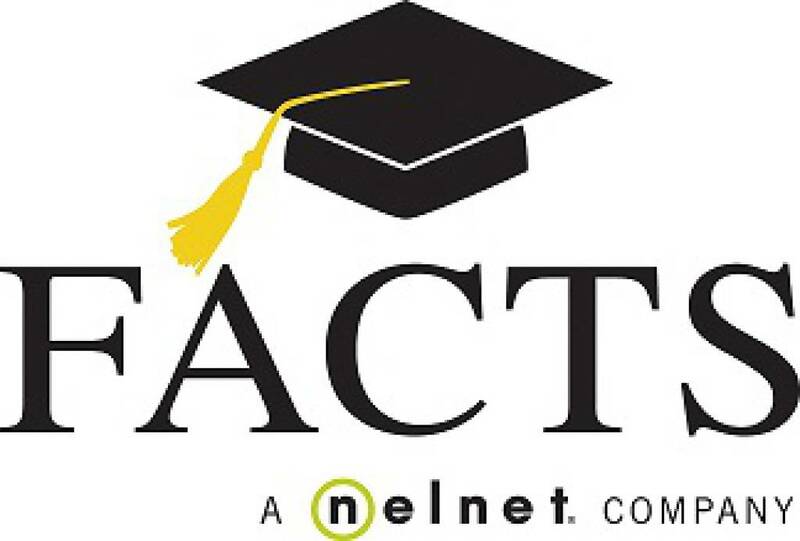 We use the FACTS online tuition management plan. Everyone will be required to fill out a tuition application whether they plan to prepay or not at the time of registration. Your registration will not be valid unless the application from FACTS is received. Click here to visit Frequently Asked Questions about how to manage your Tuition with FACTS. If you should have any concern about meeting your tuition obligation, please contact Principal Veronica Schweitzer to discuss the Tuition Assistance Plan. Mrs. Schweitzer can be reached at [email protected] or (859) 431-5987.